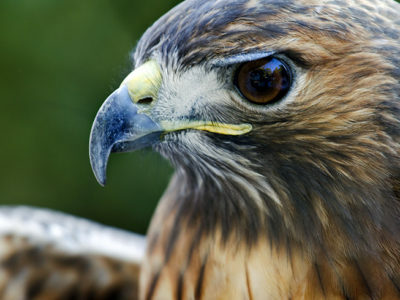 Wildlife Corridors Archives - Urban Bird Foundation | Birds. People. Communities.